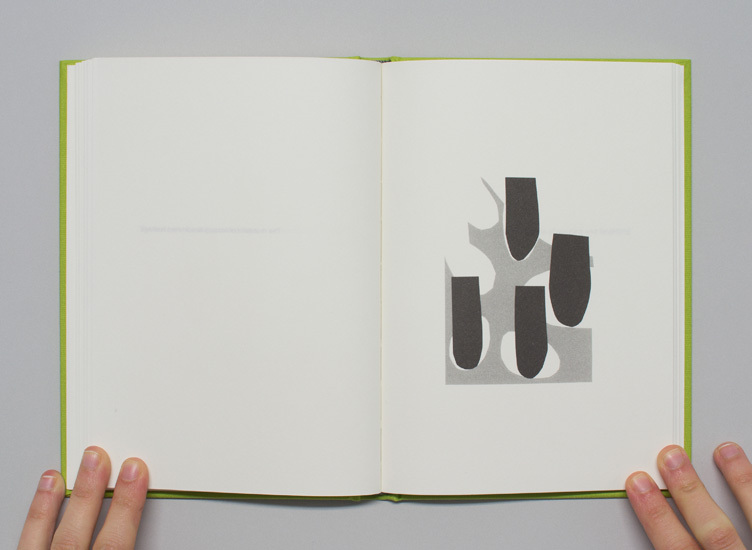 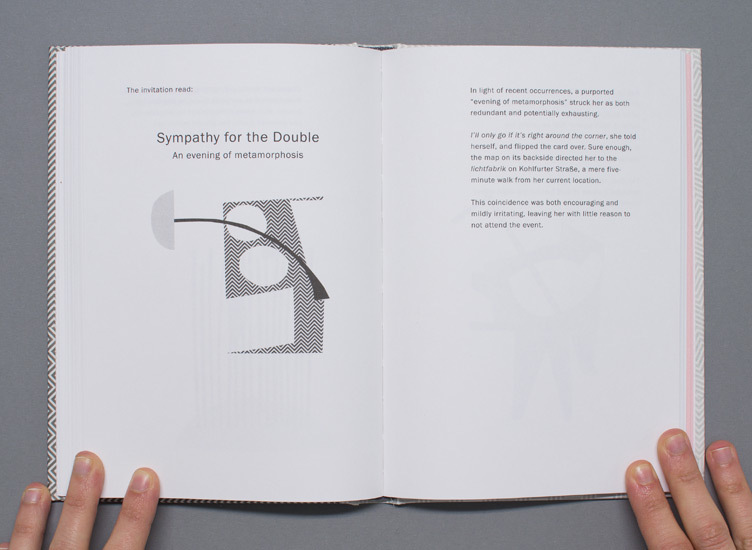 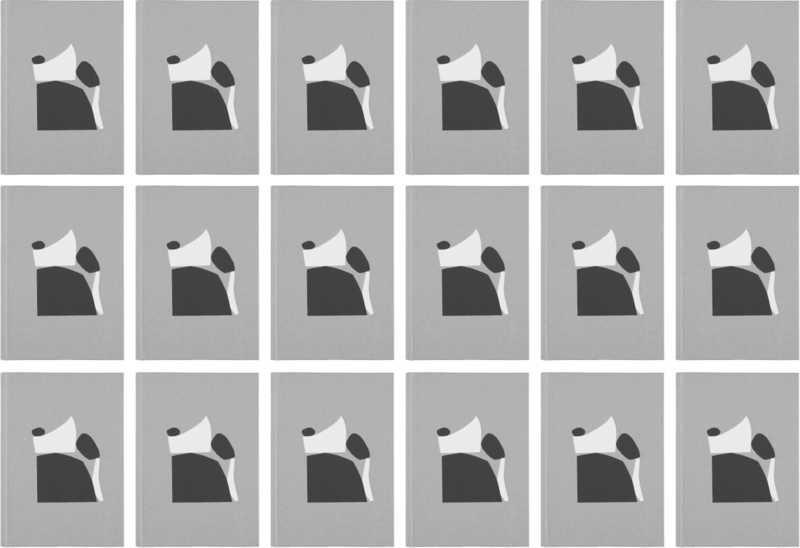 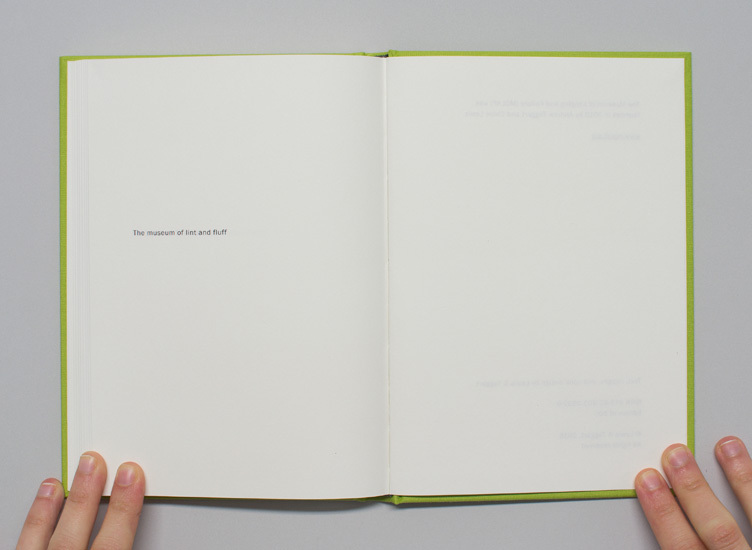 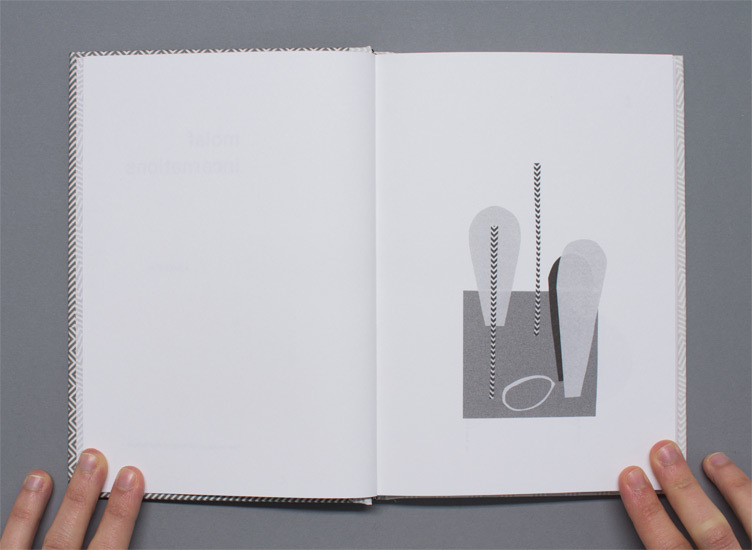 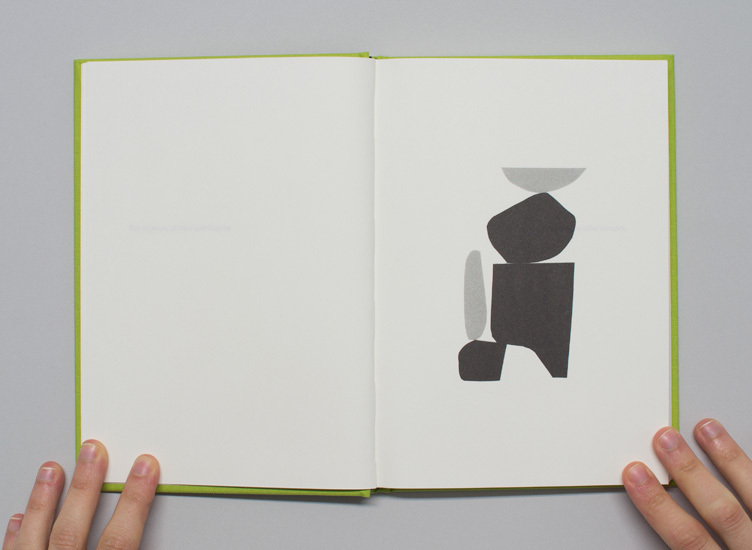 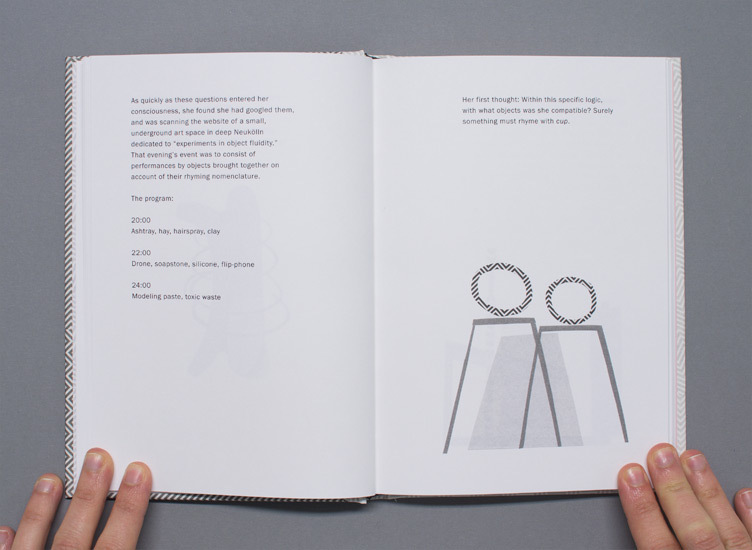 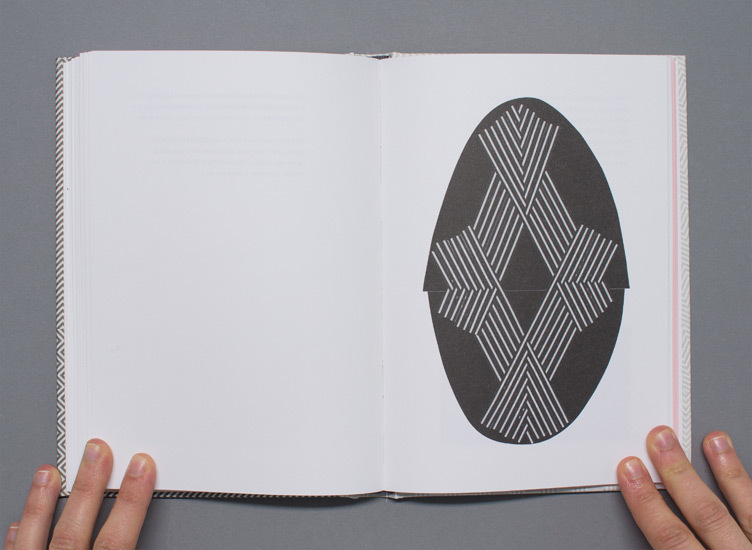 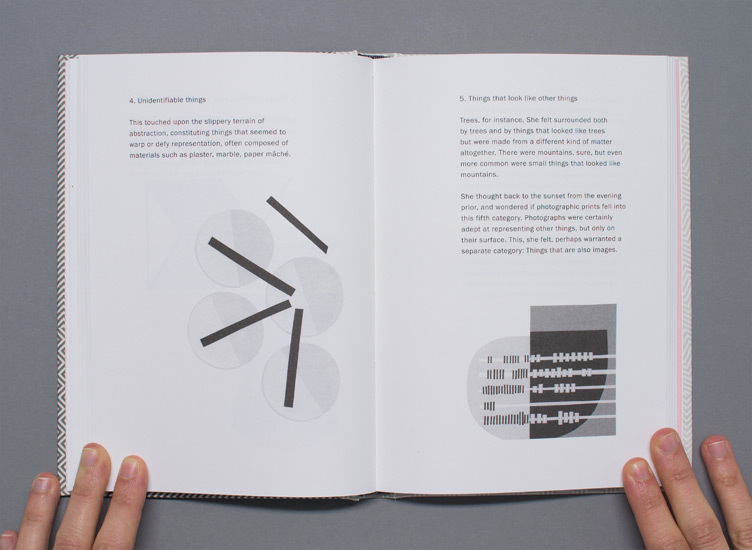 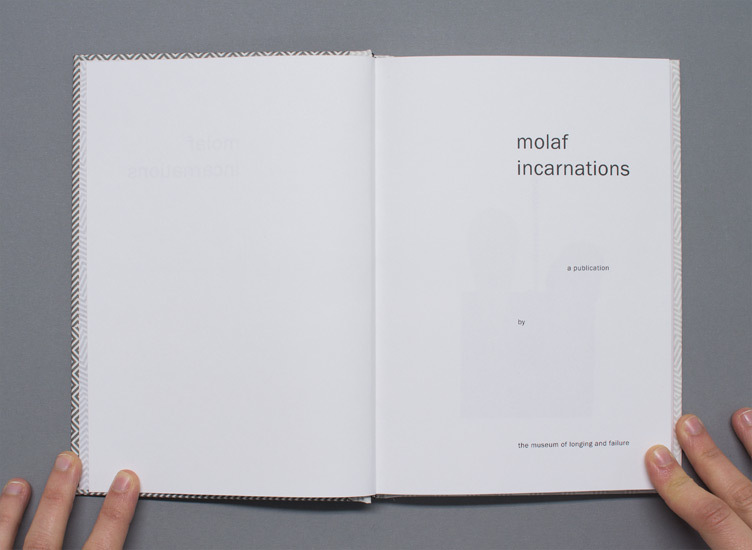 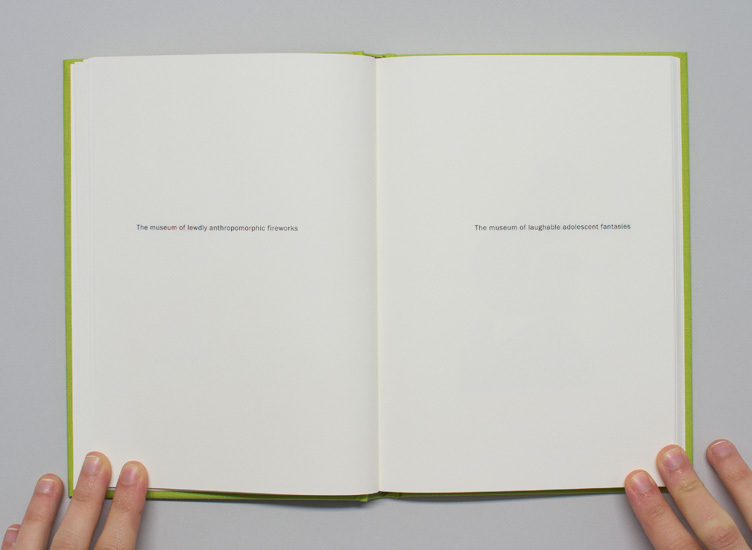 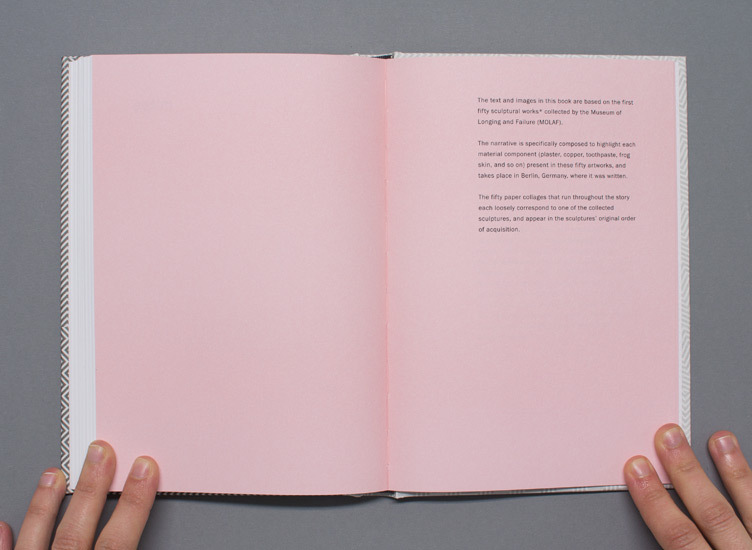 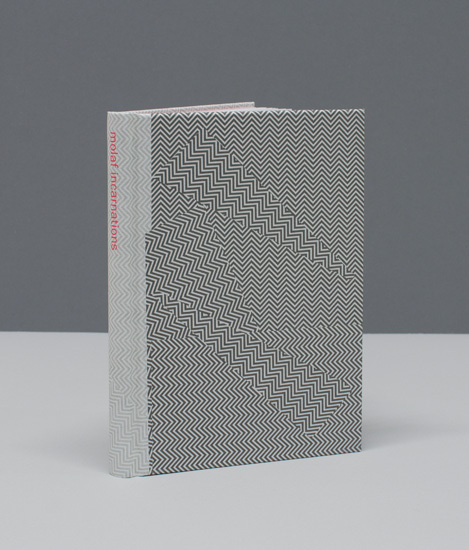 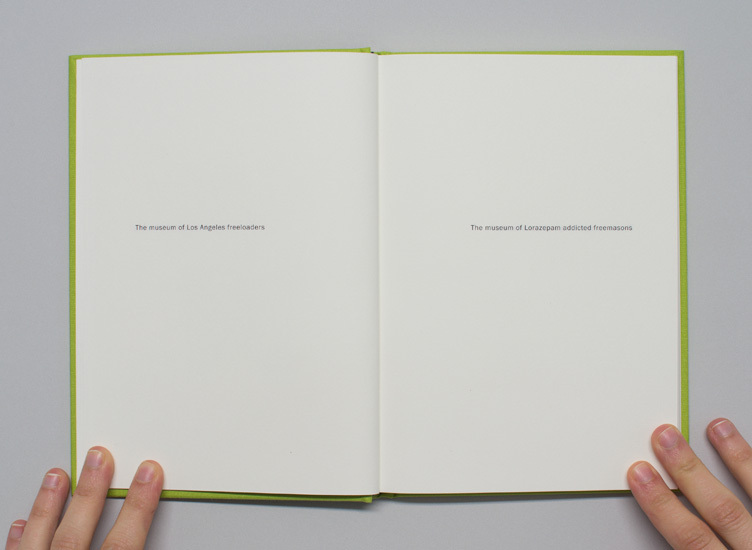 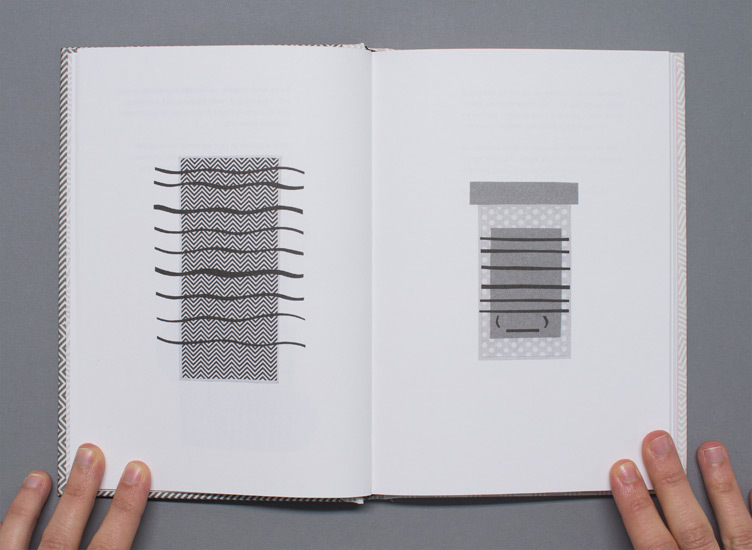 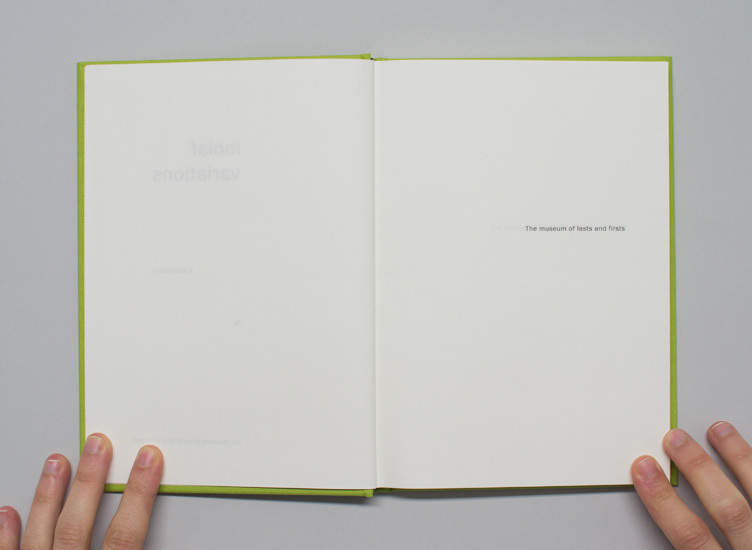 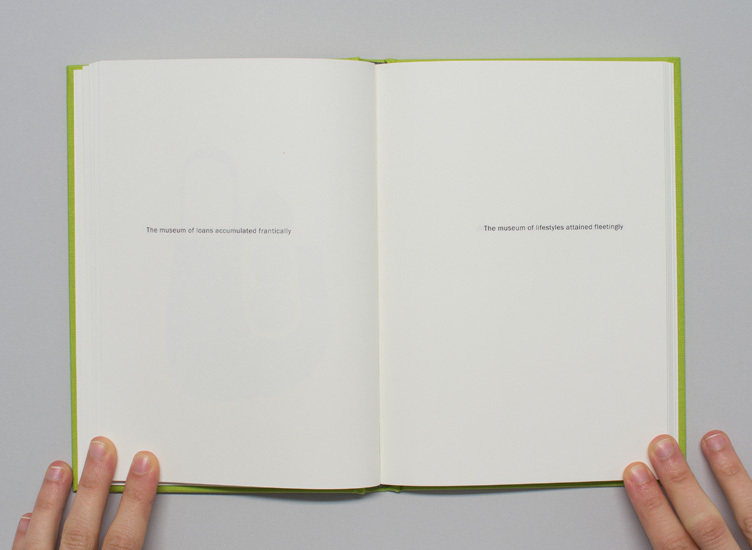 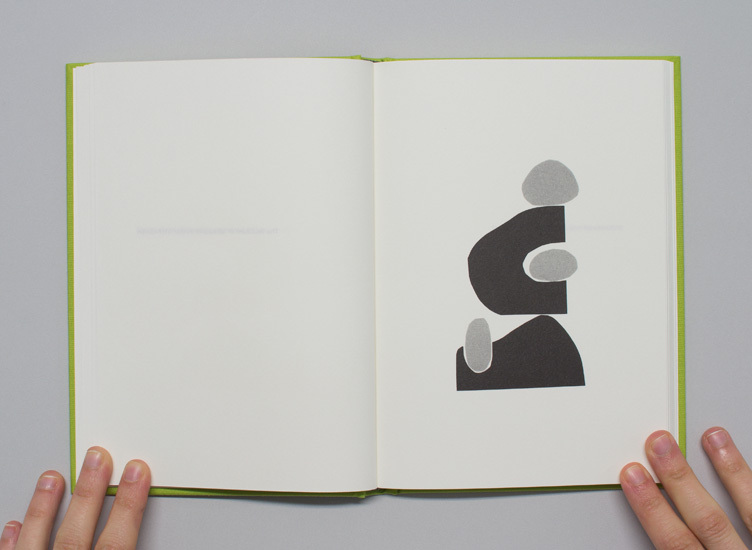 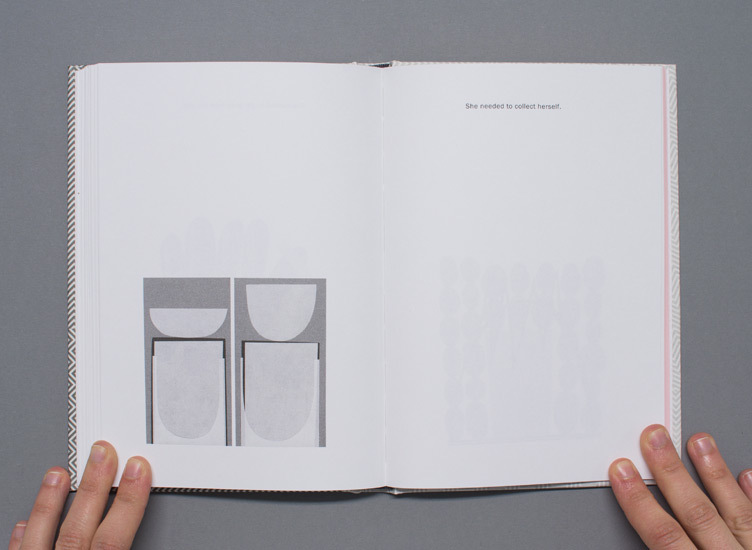 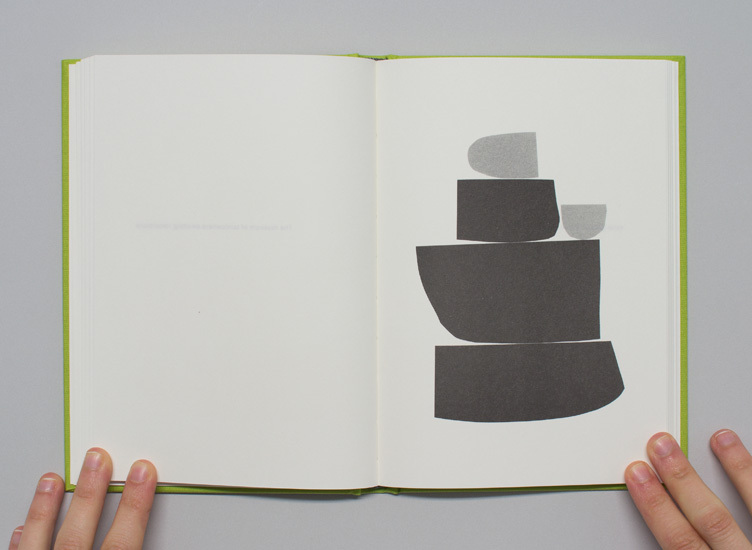 MOLAF Incarnations is the second published work by the Museum of Longing and Failure. 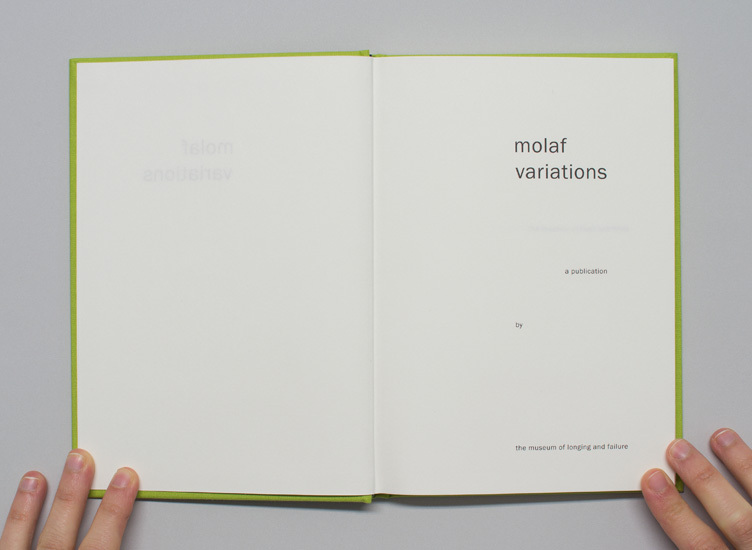 It comprises a short story and a series of paper collages, both based on the first fifty artworks acquired by the MOLAF. 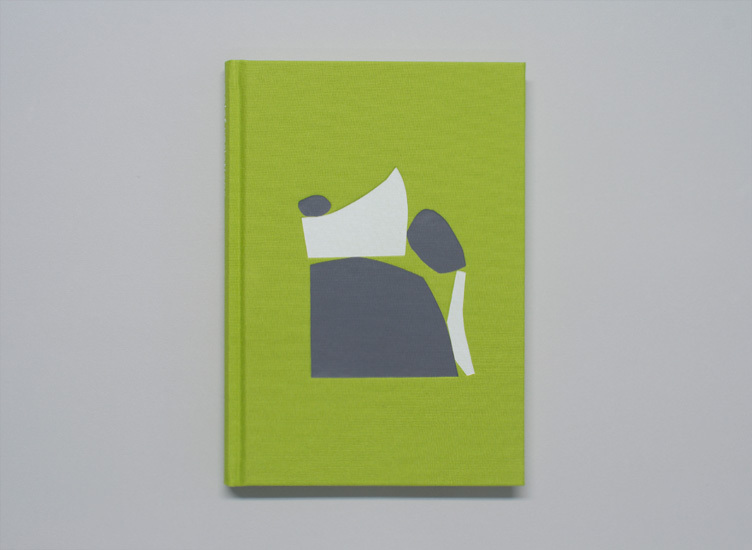 Available at Motto, Berlin, Or Gallery, Vancouver, Art Metropole, Toronto, Hordaland Kunstsenter, Bergen, or directly through us. 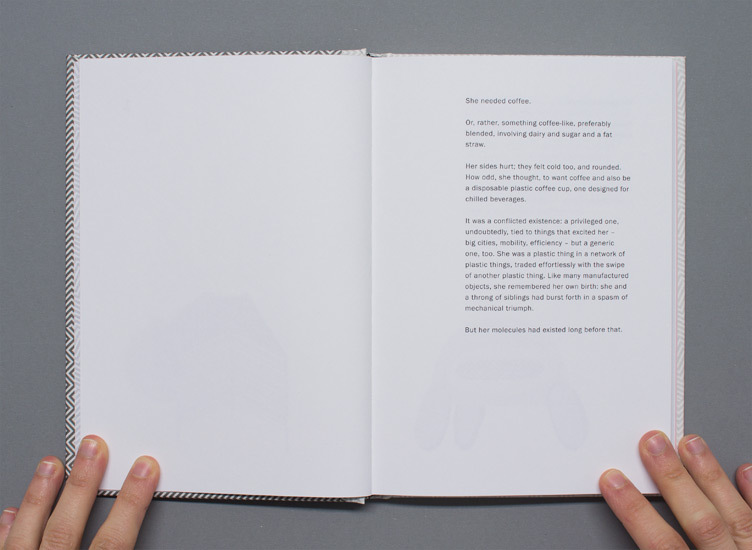 Or Gallery, Vancouver, Hordaland Kunstsenter, Bergen, or directly through us.